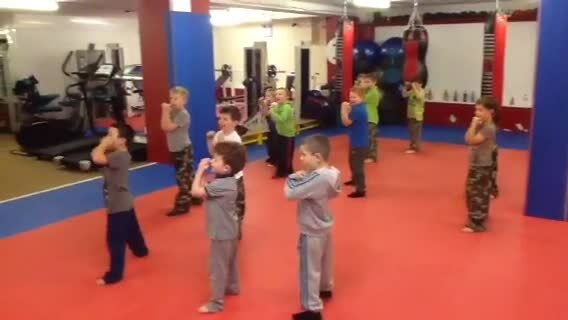 We specialise in Kickboxing and Fitness Classes for all ages, levels and abilities. 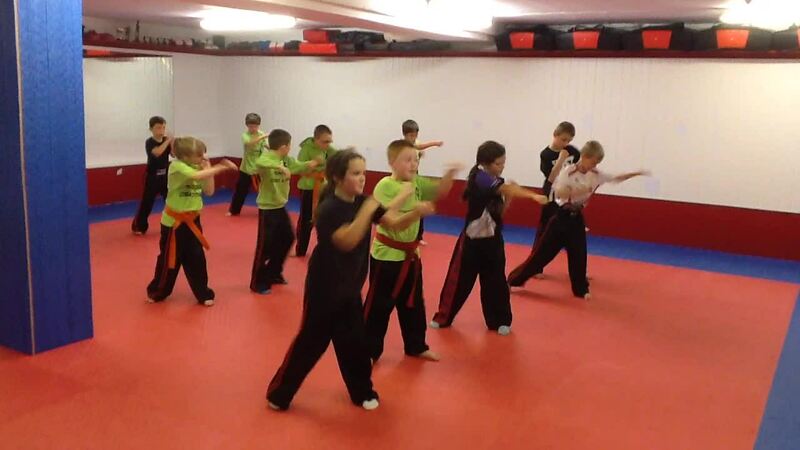 Our knowledge and passion, dedication and determination, means we deliver classes which really are second-to-none. Our members benefit from a comprehensive and personal service which means they receive greater support in achieving their goals. Our Chief Instructor at Hurricane Combat and Fitness is Ian "Hurricane" Hollett, who's experience in the martial arts and fitness industry is exceptional. 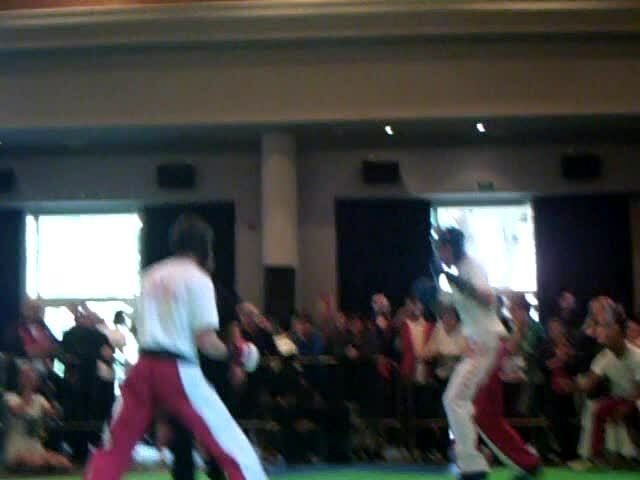 He is 13 x World Kickboxing Champion and has operated at the highest level in competitive sport for decades! He has taught and trained numerous World Champions and has extensive experience of planning, teaching and coaching all ages, levels and abilities. 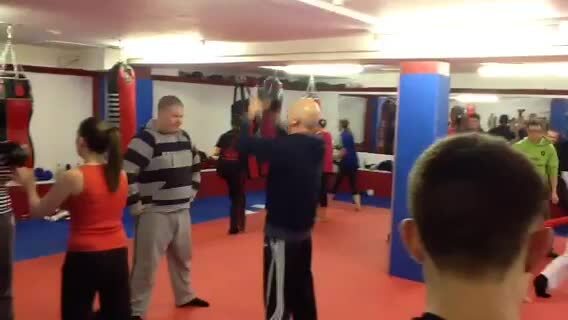 Kickboxing, Martial Arts and Fitness are not just hobbies or a business to us, they are our lifelong passion and we steadfastly believe in the benefits they can give you, your family and your friends. Ultimately at Hurricane Combat and fitness we strive for perfection. We go that extra mile to make sure our members are satisfied and are achieving their goals – whatever they may be!